A new gift catalogue introduced by ETEM-IBVIE in Montreal offers a new way to support church leadership training and theological education in Quebec. You can honour a loved one by sponsoring a student, teacher, furniture, library, salaries and more, says president, Kristen Corrigan. Contributions through the gift catalogue will help the school raise $158,000 in donations and meet its annual budget of $650,000. “If people have a passion to help church ministries in Quebec, this is one way they can help,” she explains. The school, École de Théologie Évangélique de Montréal, (ETEM), is a Canadian Conference of Mennonite Brethren Churches school. It is currently moving toward a merger with Institut Biblique Vie (IBVIE), a Christian and Missionary Alliance Churches school. ETEM-IBVIE offers courses recognized by Laval University. The school also has a partnership agreement with Institut Biblique du Québec (IBQ), a Pentecostal Assemblies of Canada school and shares a library and other resources with Farel Reformed Theological Seminary, a Reformed Churches of Quebec school. Through these partnerships ETEM-IBVIE has grown to a student enrolment of 54 individuals and 105 course registrations. 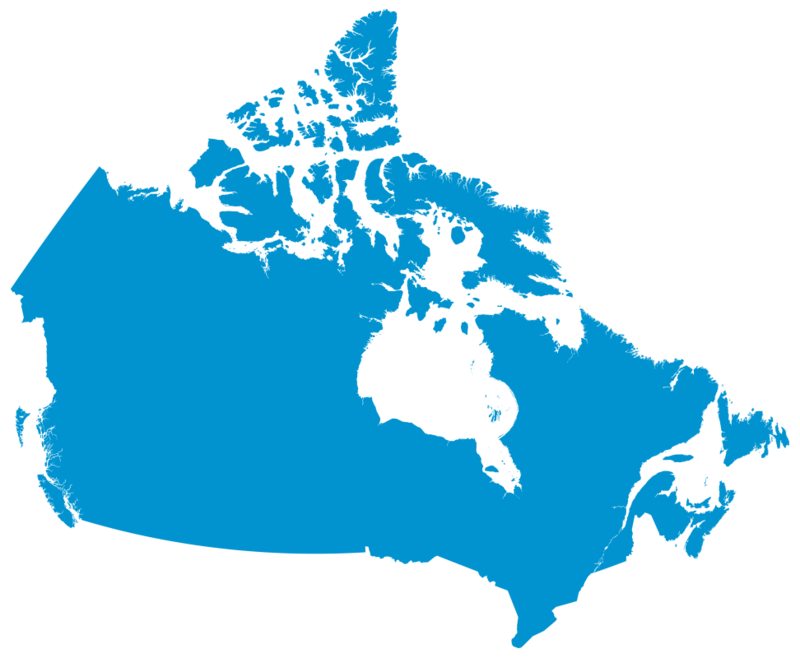 Research shows that Quebec, with a population of approximately seven million, is one of the least-reached areas of the world. Less than half of 1 percent of its population attend an evangelical church. Corrigan says the proposed legislation that would ban all public government employees from wearing overt religious symbols at the workplace is yet another attempt to limit the rights of freedom of expression and religion. Through the new gift catalogue, people can help the school train and prepare church leaders to meet the challenges and opportunities of making the gospel message relevant in this society. For example, a $300 donation covers one course for one student, a $1,500 donation ensures that a student is covered for one semester and a $3,000 donation covers an entire year of full time studies for one student. Or consider a $3,000 donation to give a student the opportunity to participate in a one-month mission trip through the school’s new international mission program. The school needs to buy new chairs for students. A $250 gift offers you the chance to have the name of your choosing engraved on a plaque attached to the chair. See more gift ideas at www.catalogue.etem.ca. The electronic systems for online selections of gifts and online financial transactions were developed under the leadership, guidance and assistance of Winnipeg businessman, Ken Penner, former owner of Robertson College. “We could not have made this happen without Ken and his team’s passion and assistance,” says Corrigan.